After investing several years in the study of skin diseases and their treatment, you finally qualified as a dermatologist. Perhaps you worked for a hospital or large practice for a while. Now you’ve taken the plunge to go into your own practice. It was a risky career move—sacrificing a comfortable salary and security, while committing a chunk of your savings for setting up your own practice. But you knew you were at your peak as a professional and would relish the challenge of being your own boss. Everything would be hunky-dory, if only you had more patients! You were hopeful that a web presence would provide you with enough patients to keep your running. After all, you already had a solid client base of patients returning for management of chronic concerns, and a stream of new patients generated by word of mouth testimonials from existing patients. However, it is possible that despite an attractive website, adherence to best practices for SEO, and heeding the advice of professionals about digital marketing (such as keyword optimizing and link-building), you might not be getting the numbers or the quality of hits on your website that you expected. If all those SEO tools and tricks to get the attention of Google Search users have not proven effective, it may be time to look at Google Maps. A little explanation of the feature will tell you why. Just as a few decades ago people switched from the desktop to laptops, people are now switching to using their mobile phones for online searches. The Google Maps tool makes it easier for a prospective patient to find your dermatology practice via mobile when that person is on-the-go. But that’s not all. The maps are customized for small and medium businesses to rank higher in search results. Localization is progressively playing a more essential role. You no longer have to compete with everyone who has a dermatology website in order to rank higher in search results. And you can do a lot to attract and accommodate mobile users. The Google Maps tool is designed to cater to both localization and the mobile phone user. Brick-and-mortar presence, such as in your case, is more relevant than being in the “virtual” world, so Google Maps makes your practice a priority for the prospective local patient who is searching the web for a doctor for his/her dermatology problems. In the US, studies indicate that mobile local ad spending was outdoing mobile national ad spending by more than 50 percent in 2016. Fifty percent of mobile and 20 percent of desktop queries seek local servicing. Google’s own polling showed that nearly 80 percent of smartphone owners shop via their phones. Price comparisons, acquiring product information, and searching for brick-and-mortar locations are done on smartphones. Almost nine out of 10 such surfers act within a day. Local businesses get the bulk of the trade (nearly 60 percent). These trends clearly indicate that targeting local prospects substantially improves chances of reaching and attracting new customers. Google Maps has additional features, such as Google Suggest and Google My Business, where online search results give priority to a user’s location. Even if location data is disabled on any device, the Google Maps listings rank higher than the organic ones, prompting shoppers to click. Success for your practice in local searches comes down to the two key elements of relevance and quality. Proximity and convenience are, of course, crucial. But there are other factors that can help you stand out on Google Maps and Google My Business, such as profile optimization and user reviews. 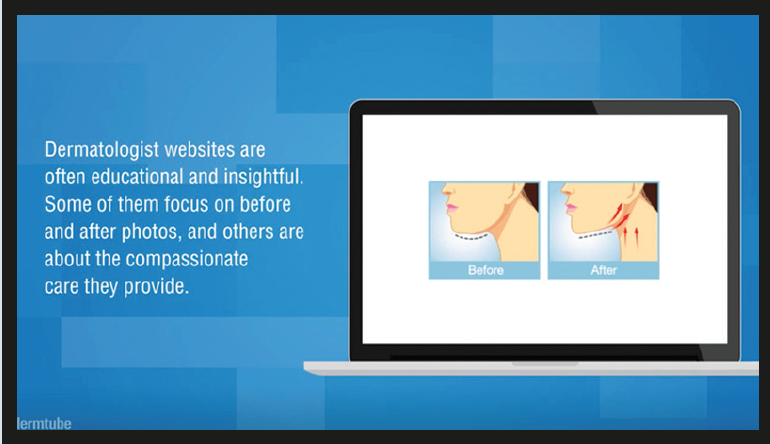 Your website is the digital face of your dermatology practice. 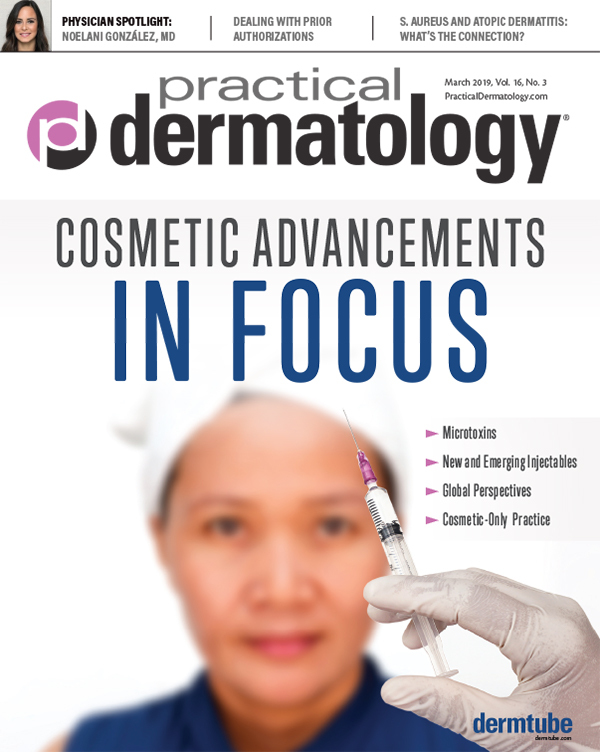 Learn about the basic essentials that no dermatology website can do without. Google My Business is where you can make available all the information about your services for display in search results. That is why, when setting up your business profile, the more data you offer, the better it is. Claim your address. Provide as many details as you can for your business address, including floor, room, landmarks and how to get there, to make it easy to find. Make sure the same address is registered everywhere else online and it is written exactly as it is on your website. It may sound trivial, but even formatting differences may interfere with your ranking later. You must provide correct contact information. Define your business category. Do not just list yourself as “dermatologist.” Broaden the listing so as not to miss any optimization opportunity. You could list “skin doctor” or “skin specialist” and procedures and treatment categories (depending on what you offer), as well. Business radius. Though it might not apply to your practice, please note that the tool also assists businesses that operate over wider areas—delivery services, for example—you can add multiple locations to your business account. And each one of them will get a separate Google My Business page. Get verified. The verification process of your Google My Business listing is slow. They make one wait till a unique PIN posted to the physical address listed in your profile is acknowledged. Once the details of your office have been verified, you are good to go. You can modify and update your contact information, business description, open hours, and other features as often as you like. Note the following. Display your open hours. Google displays open hours in the search results. Provide a detailed business description. Your business account introduction is a summary that should describe all your products and services. Outline in brief all the procedures that you may be offering at your practice. Enhance your profile with images and videos. Google Maps and Google My Business can be enhanced visually. Make full use of this provision. High quality images will certainly make your listing stand out. You can optimize them even more by adding relevant metadata, such as location and keywords. Patients may be looking for solutions to a specific problem. They may search using such terms. Ensure that the gamut of their requirements is included as keywords to generate more hits. Double check for any glitches. Ensure there are no duplicate listings for your business on Google to avoid ranking penalties. 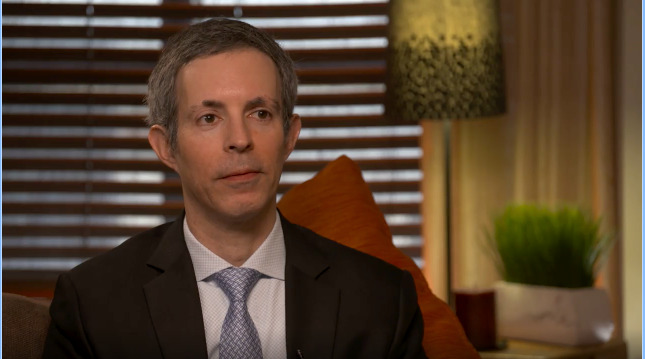 Favorable testimonials from past patients can have a decision making impact on the prospective patient. Generating positive reviews is crucial. However, Google insists on at least five reviews before displaying them with your listing. So encourage your patients to write reviews, especially if the interaction with you has gone well. Interact with your patients and respond appropriately to all feedback in a HIPAA-compliant way. You may not want to advertise a critical review, but make sure to investigate the situation and work to resolve it. 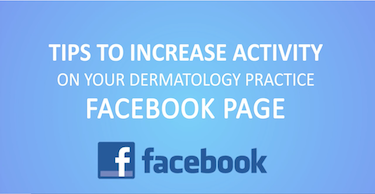 Google Maps and Google My Business may not be able to provide you with hordes of patients immediately, but it is noteworthy that these will bring you to the attention of most who seek dermatology treatments in your local area. Naren Arulrajah is President and CEO of Ekwa Marketing, a complete internet marketing company that focuses on SEO, social media, marketing education, and the online reputations of dermatologists. With a team of 180+ full time marketers, www.ekwa.com helps dermatologists who know where they want to go, get there by dominating their market and growing their business significantly year after year. If you have questions about marketing your practice online, call 855-598-3320 to speak one-on-one with Naren.